Maybe you’re expecting a nice tax refund, or maybe you just want to get your taxes done and move forward with a new year. Whatever the reason, the Internal Revenue Service begins processing returns in January. 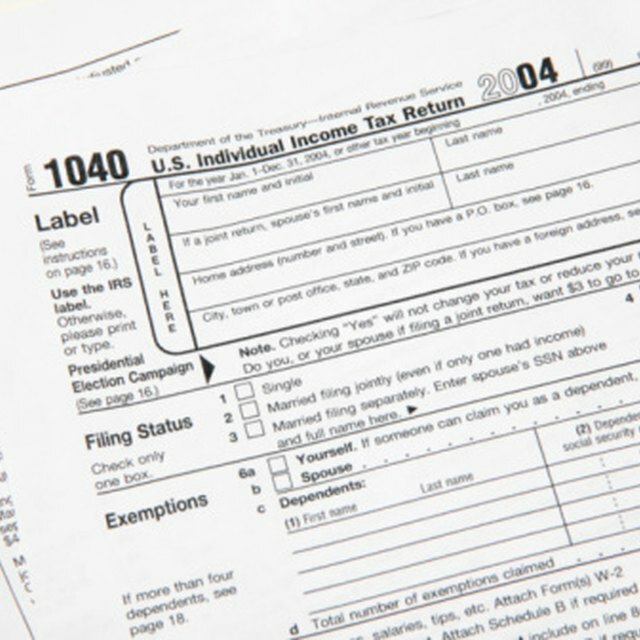 Individuals are calendar-year taxpayers, which means the tax year ends on Dec. 31. This allows folks to include any income or deductions that were earned through the end of the year. The IRS begins accepting returns as early as mid-January. The exact date the IRS will start processing returns varies slightly from year to year and is based on recent changes in tax law. Some forms and schedules affected by changes might result in longer delays before your return can be processed, but most taxpayers can begin filing in mid-January. For example, the IRS began processing 2011 tax returns on Jan. 17, 2012. Employers and other reporters have until Jan. 31 to send out your W-2 forms and other income documents, such as form 1099s. If you’re expecting any of these forms, you’ll need them to correctly prepare and file your return. If you don’t have them by the date the IRS starts processing returns, you’ll need to wait a little longer before you can file. The IRS does provide an option to file without your W-2. If Jan. 31 comes and goes and you still don’t have your W-2, you should first contact the company who is responsible for issuing the form to you and see if it was mailed to you. If the W-2 was mailed, but has not arrived, your employer might be able to issue you a new one. If you try to get a copy, but for any reason are unable to do so, you may fill out IRS Form 4852, Substitute for Form W-2, and submit it with your return. Although the IRS does allow you to submit this form in lieu of an actual W-2, you’ll have to wait until mid-February to file with Form 4852. Regardless of whether you’re able to file immediately when the IRS opens its filing season, you have the option of filing electronically or on paper. If you use commercial tax software to prepare your return, you can still choose either of these options to submit your return. If you’re expecting a refund, you’ll get your cash faster if you e-file and request direct deposit. If you end up owing the IRS, you can still e-file and request a direct debit from your bank account, or request to mail a check separately.